Coaching sessions are intuitive based and coaching formatted. This means you receive the best of both worlds; the strategic and problem solving training as well my natural and instinctual ability to identify blocks, limiting negative thought patterns and habits. I can help you craft real, tangle steps to heal and move you forward. Together we will explore your options that are aligned for your well-being and implement strategies that work for you. Areas of focus include but are not limited to your relationships, career and spiritual well-being. You will create a healthier perspective of your life, establish positive patterns, while crafting the life that you want to live. Current coaching sessions are offered in 4, 8, or 12 session packages. For information on rates, please click here to email me. VIP Day is a special offering of 1-on-1 personal and customized coaching intensives with Christmas. These intensives focus on specific areas of interest such as relationships and healing, spiritual development or a customized program created just for you. This program is not for everyone. 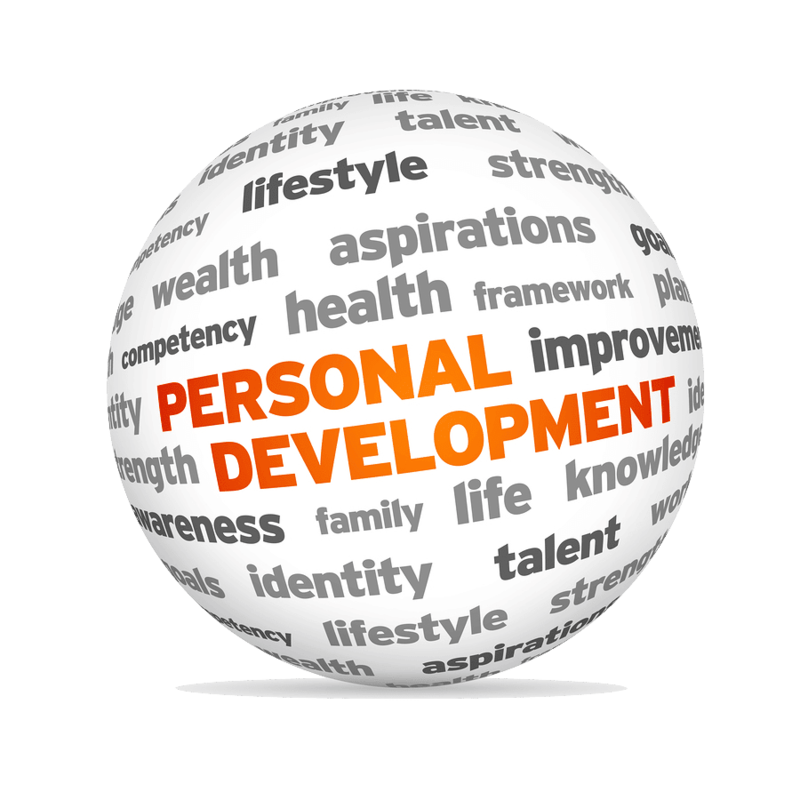 Only those who are ready to take their personal and professional development goals to the highest level should consider the program with me. This coaching intensive program is a private program and comes either full day or half day exclusive 1:1 in person access with me. Let’s connect and see how I may be able to help you reach your goals or further expand your personal development!